Short Description: 6 Bedrooms, 9 Bathrooms Total, 9003 Square Feet (aprox), 0.710 Acres. 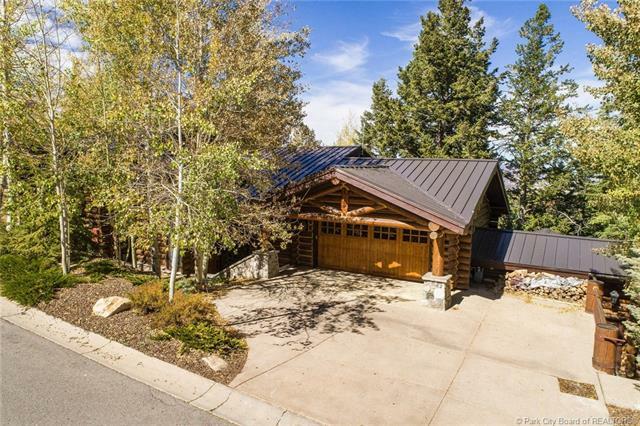 Short Description: 5 Bedrooms, 7 Bathrooms Total, 8507 Square Feet (aprox), 0.420 Acres. 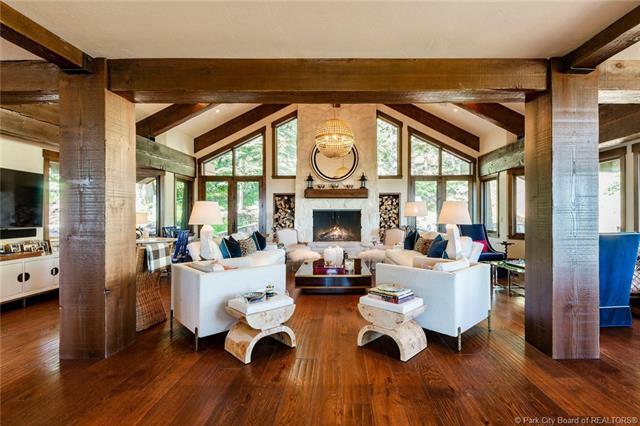 Short Description: 9 Bedrooms, 13 Bathrooms Total, 11380 Square Feet (aprox), 1.260 Acres. 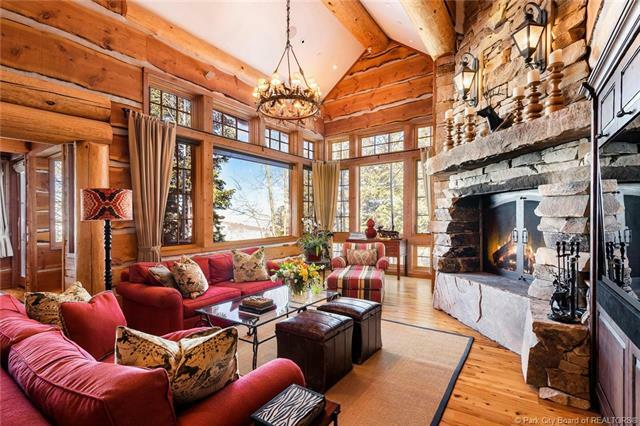 Short Description: 8 Bedrooms, 10 Bathrooms Total, 12500 Square Feet (aprox), 1.480 Acres. Short Description: 7 Bedrooms, 9 Bathrooms Total, 10215 Square Feet (aprox), 1.230 Acres. Short Description: 6 Bedrooms, 9 Bathrooms Total, 9140 Square Feet (aprox), 0.570 Acres. 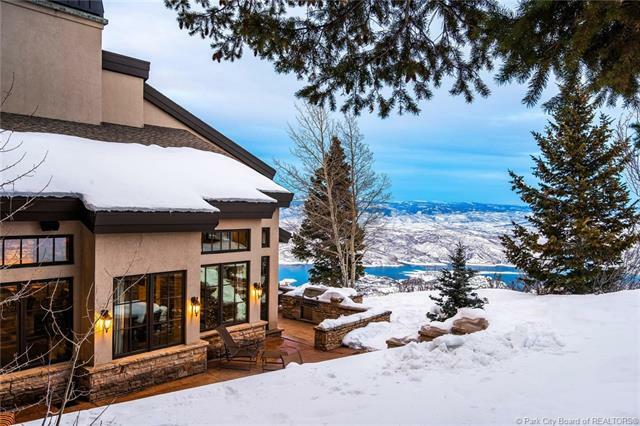 Short Description: 5 Bedrooms, 8 Bathrooms Total, 6054 Square Feet (aprox), 0.000 Acres. 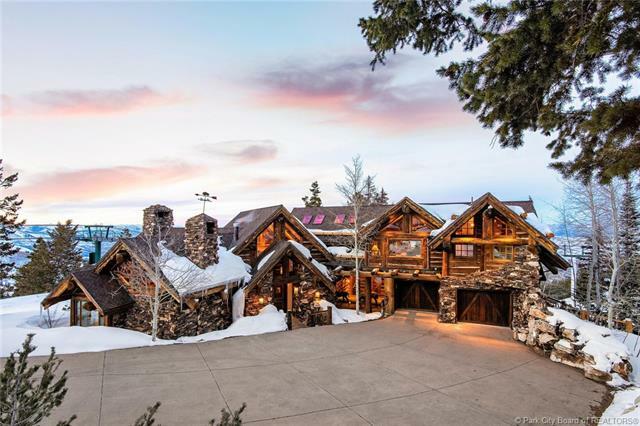 Short Description: 9 Bedrooms, 10 Bathrooms Total, 11064 Square Feet (aprox), 0.700 Acres. 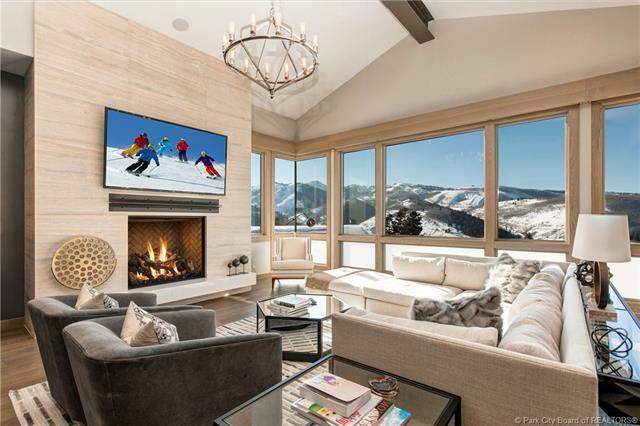 Short Description: 5 Bedrooms, 8 Bathrooms Total, 5593 Square Feet (aprox), 0.000 Acres. 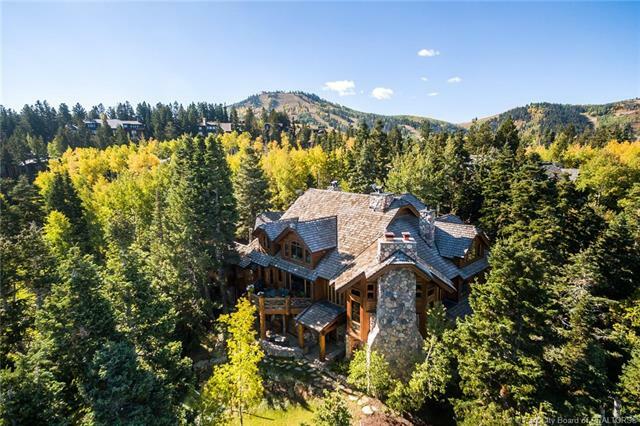 Short Description: 6 Bedrooms, 9 Bathrooms Total, 7054 Square Feet (aprox), 0.400 Acres. Short Description: 5 Bedrooms, 7 Bathrooms Total, 5772 Square Feet (aprox), 0.000 Acres. Short Description: 5 Bedrooms, 7 Bathrooms Total, 6880 Square Feet (aprox), 0.340 Acres. 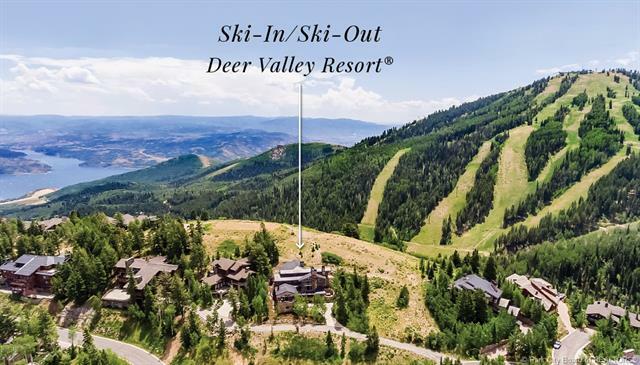 STEIN ERIKSEN RESIDENCES - Ski In / Ski Out at Deer Valley with panoramic mountain views! Short Description: 5 Bedrooms, 6 Bathrooms Total, 4768 Square Feet (aprox), 0.000 Acres. Short Description: 6 Bedrooms, 9 Bathrooms Total, 8254 Square Feet (aprox), 1.180 Acres. 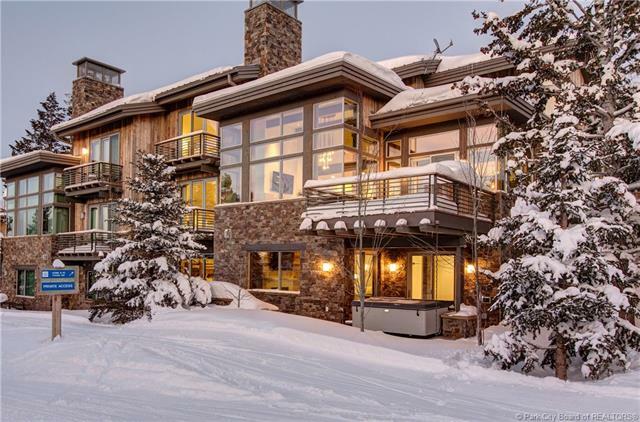 Amazing 4 Bedroom Condo at Stein Eriksen Residences with Fabulous Views of Last Chance Ski Run! Short Description: 4 Bedrooms, 5 Bathrooms Total, 3931 Square Feet (aprox), 0.000 Acres. 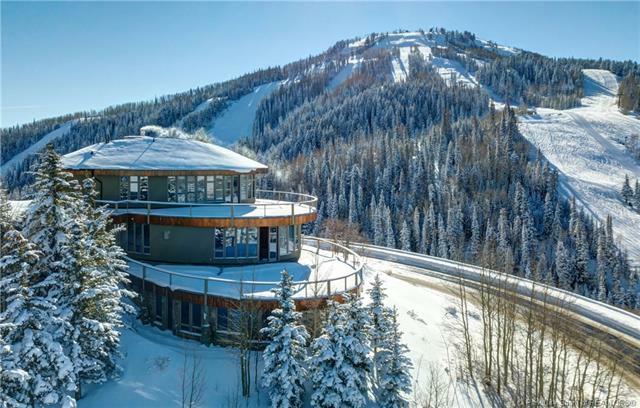 Direct Ski Access to both Silver Lake and Snow Park with very private ski access. 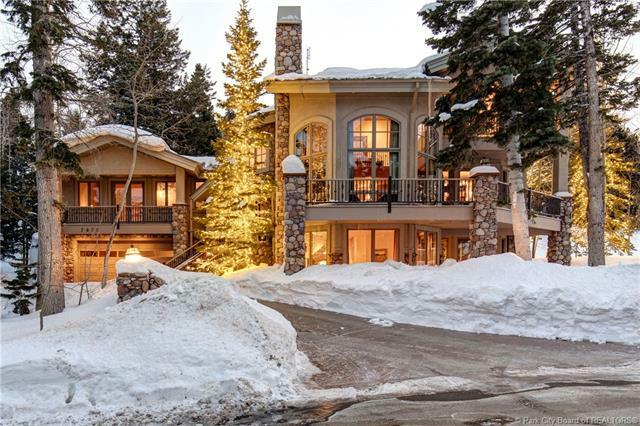 Short Description: 5 Bedrooms, 7 Bathrooms Total, 8457 Square Feet (aprox), 0.920 Acres. 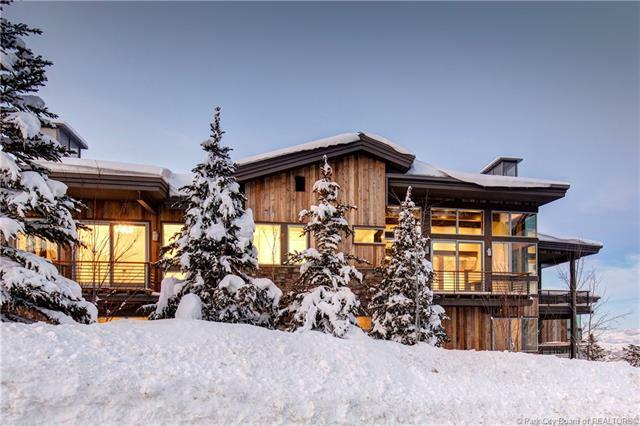 Short Description: 5 Bedrooms, 7 Bathrooms Total, 5656 Square Feet (aprox), 0.400 Acres. 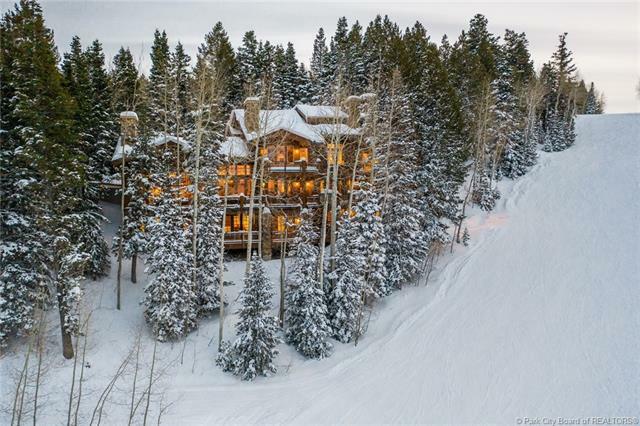 Short Description: 5 Bedrooms, 7 Bathrooms Total, 5476 Square Feet (aprox), 1.500 Acres.